Tothe average citizen, climate change and sustainability are abstract concepts heard about on the news from scientists, experts and politicians, knowing the consequences could be huge, knowing we should recycle more, but other than that, feel disconnected from the topic. The impact of climate change on day-to-day life is limited, and therefore the pressing need for sustainable solutions to tackle the negative effects barely exists — we simply don’t feel responsible. Of course, this isn’t the case — climate change affects everyone and we all need to be a part of the solution. Sustainability targets are being hurriedly set, revised and recalculated for both corporations and governments. However, as with the majority of our global issues, in order to ensure success and lasting outcomes, the dialogue needs not only to involve governments and corporations, it must also involve the public. Engaging citizens in the decisions of their communities is essential for both ensuring a behavioural shift within communities — empowering citizens to take ownership of their own actions, and also for allowing alternative solutions to be proposed and implemented. Numerous countries have recently taken the lead, enacting legislation that requires citizen to be consulted when it comes to environmental legislation or sustainable solutions. In Holland, the Environmental code ‘Omgevingswet’ obligates municipalities to involve stakeholders, and consult citizens. Germany’s ‘Bürgerbeteiligung und Bürgerbegehren’ policy makes citizen consultation mandatory for any major change on urban planning, and the Scottish Planning Policy requires community consultation around major urban planning projects. Two of the biggest blunders were the lack of awareness and information available, and the company’s use of a one-sided consultation method (a door-to-door tick-box survey). By failing to provide citizens with a full understanding of the implications of climate change and positive counter effects wind turbines are able to have, citizens can only see the immediate impact the turbines will have one their lives (ie. damaging the visual landscape). The use of a tick-box survey railroads people into giving a predetermined decision, and only allows them to answer specific questions. These two combined remove citizen autonomy. This is where CivicTech comes in. It is a technology that is utilised to improve the relationship between people and their government, by giving people more of a voice to participate in public decision making, and allowing government to gather citizen feedback in a more effective and constructive way. Civocracy provides a safe space for citizen to contribute, and highlights relevant information to fully inform them on current issues. It allows local governments to centralise public, private and civic knowledge, and analyse inputs so they can form effective policy that offers the opportunity to problem solve at scale, and create sustainable and replicable solutions. North Holland deployed Civocracy for just this. They opened a discussion aiming to update their biodiversity policy and implement projects to increase the region’s biodiversity. The discussion featured citizens from a range of demographics, as well as key corporate organisations such as the Port of Amsterdam, the ANV Hollands Noorden (an agricultural company), and De Vlinderstichting (a wildlife foundation). The local government were able to reach and involve a greater number of individuals through digital correspondence than through traditional methods, including young people, and those who work full time (and thus struggle to find time to attend town hall meetings). Following the discussion, a white paper was produced and submitted directly to parliament; it featured 10 different citizen inputs quote-for-quote. Policy is now being amended to guarantee an improvement of the region’s biodiversity. While seemingly simple, this marks a drastic change: citizens’ voices and ideas directly impacting major policy reform. One of the key differences between the success of this project and the failure of the Benhar wind farm? 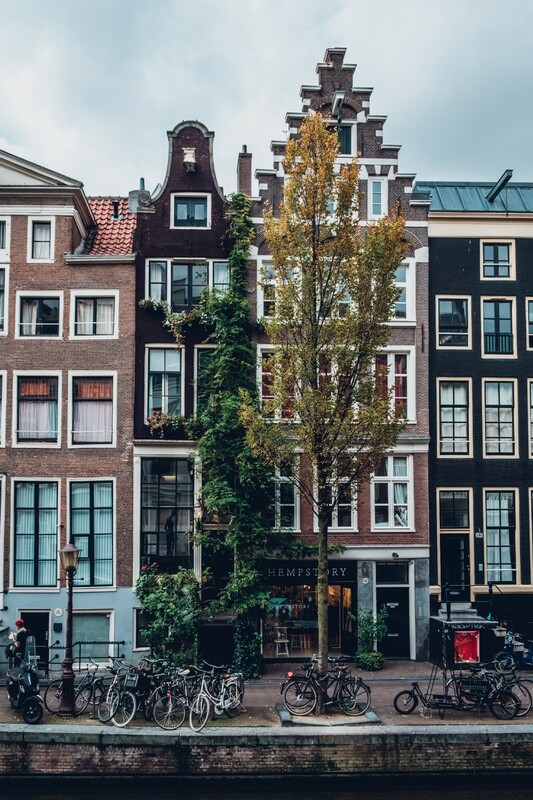 The government in North Holland shared ownership of the issue, making everyone co-responsible for the region’s sustainability, and ensured that their public were well informed and active in the political process. The government were also transparent at each step of the decision-making process, ensuring that the outcomes successfully served the needs and desire of the general public, not just political and corporate agendas. Even if the government opted to make an alternative decision, their transparency would have ensured trust between them and their citizens remained, as they were open about the complexity of internal decision making, and length of time the steps took. 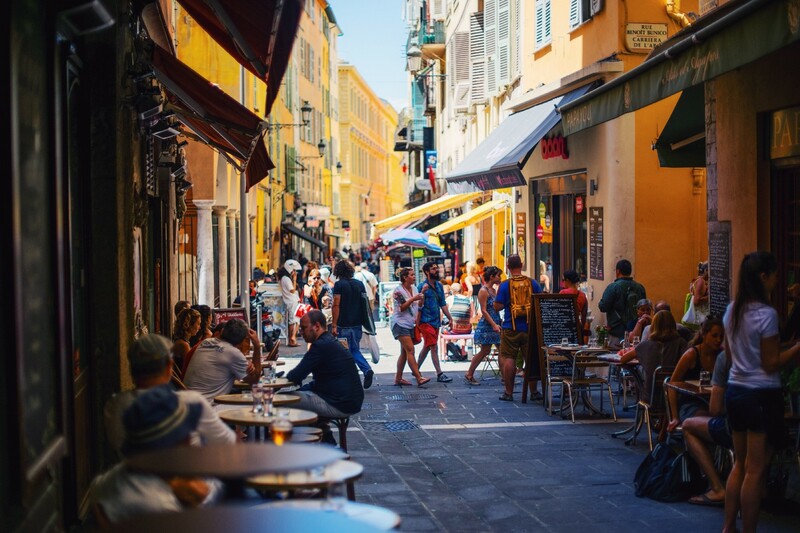 Other cities have successfully gathered implementable ideas to combat climate change, such as Nice Cote d’Azur. They received citizen propositions requesting the standardised use of rooftop solar panels on all new building in the city, as well as insisting on a reconsideration of the bureaucratic policy around adding solar panels to one’s own property. The city are now working on the ways they can restructure policy to allow this to happen. It’s clear that in cases where CivicTech initiatives are utilised, governments are able to make better informed decisions and corporations can avoid huge time and monetary losses. Sustainable development cannot exist properly without the active involvement of all parties: government, corporates and citizens, as it’s only together that we can positively combat the effects of climate change.